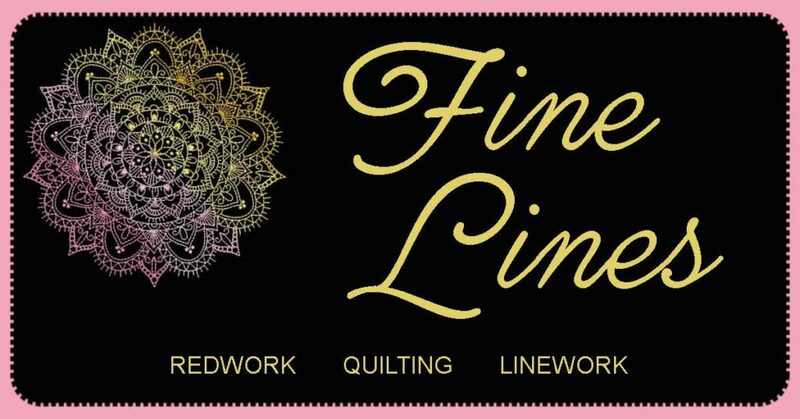 Linework began as the most of basic hand embroidery and has evolved into a very versatile form of machine embroidery. 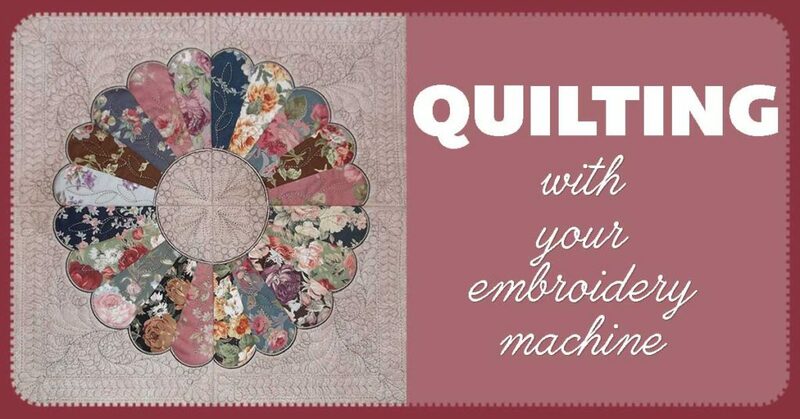 From standard Redwork to vintage style and quilting, these designs are the work horses of the industry. Grab your scraps. 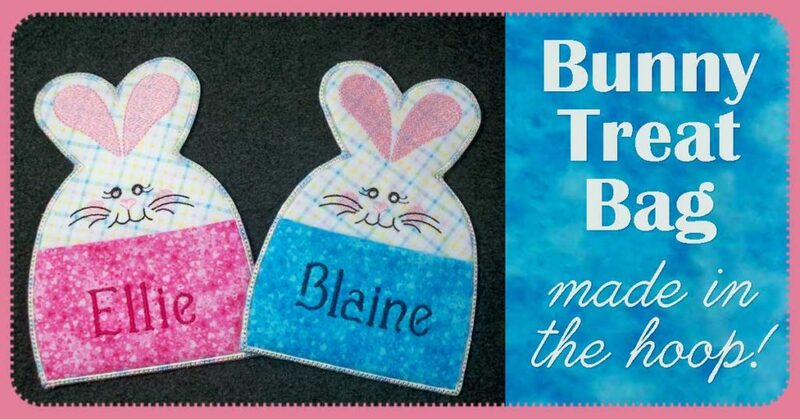 There is still time to stitch up this adorable Easter treat bag. 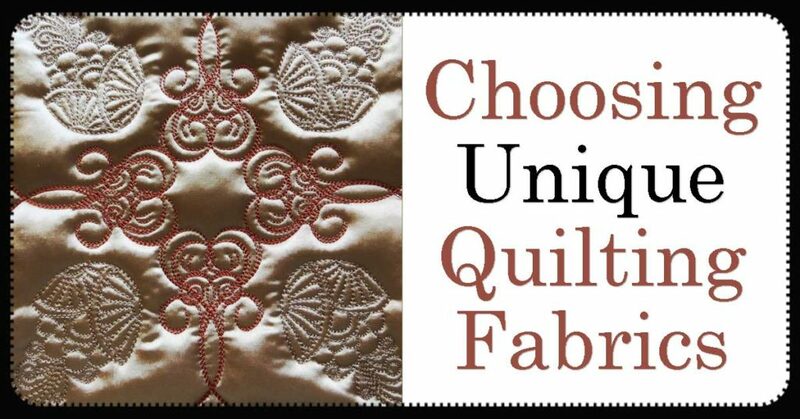 Get the design now, even if you don’t have time, and you can make them for next year. 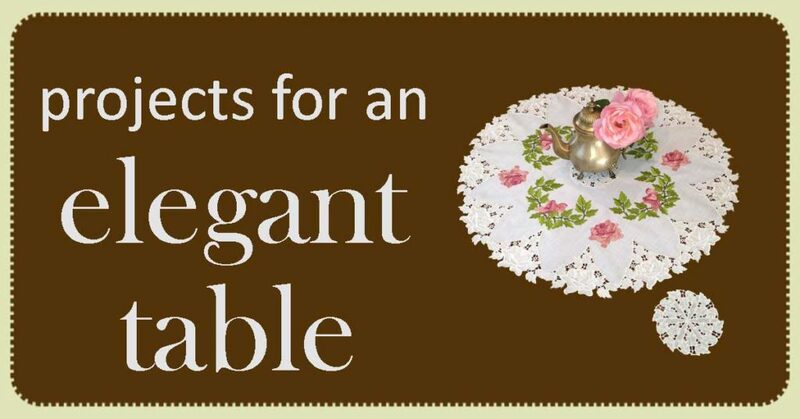 They would be so cute for each place setting at the table, and couldn’t be easier to make!